"A nice place to call home." 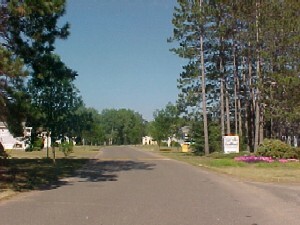 Pinewood Village is a land-lease community in Hayward, Wisconsin. 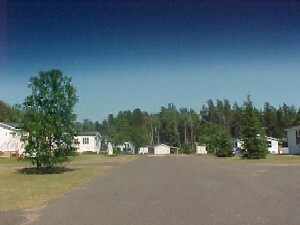 Each home site has city water & sewer, natural gas, & paved driveway. Safe, attractive, clean, and affordable . . . that's Pinewood Village! Homes for Sale . . .